We won 2nd place in the Boehringer Ingelheim lip sync contest!!!! Watch our Grammy worthy performances by going to the link below! 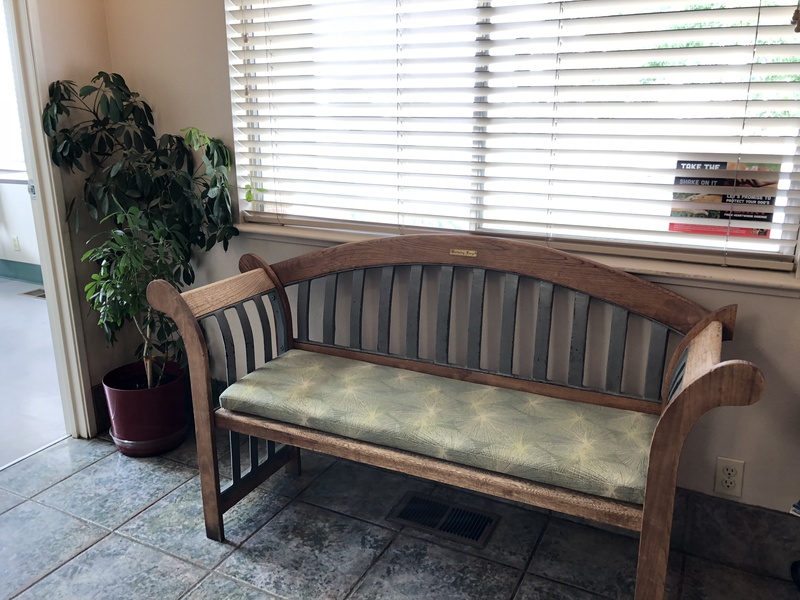 We have upgraded our seating in the hospital!! We try not to make you wait to long. Now while you are waiting you will have these nice cushioned seats. 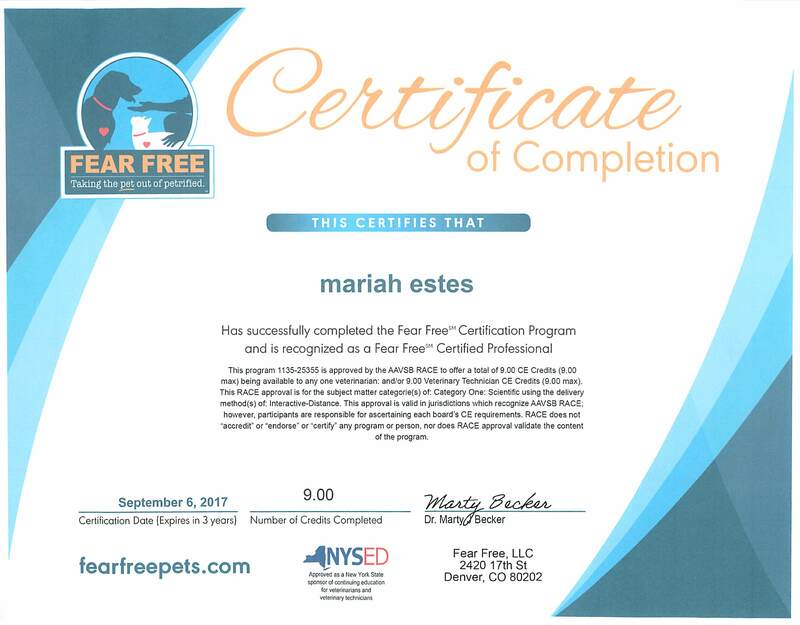 Mariah Estes has just completed her Fear Free Training Certification to better help our patients when they visit us. We would like help celebrating our very own Miss Mariah Estes. She just recently passes her second semester of Veterinary Technician School. She is officially a licensed Veterinary Technician in Training! Dr. Tiffani Thomas is now PennHIP certified! This means that she has taken a course and passed a test certifying that she has the skills, training and equipment to correctly and accurately perform the PennHIP procedure to submit for evaluation of hip dysplasia in canines. Meet our clients Mickey and Fifi! They both have just recently become International Champions!!! Congratulations you two!!! 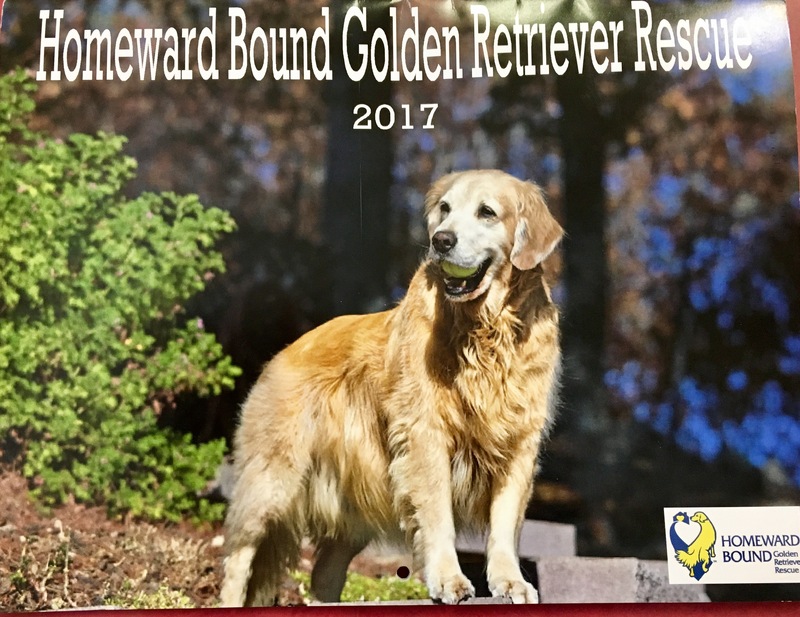 Our own Madelynn won in the Homeward Bound Golden Retriever Rescue calendar contest! 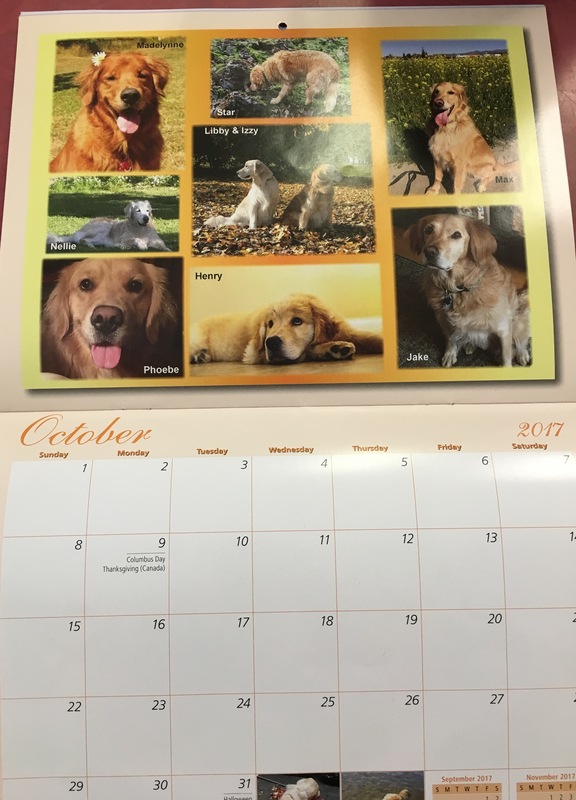 She's Miss October!